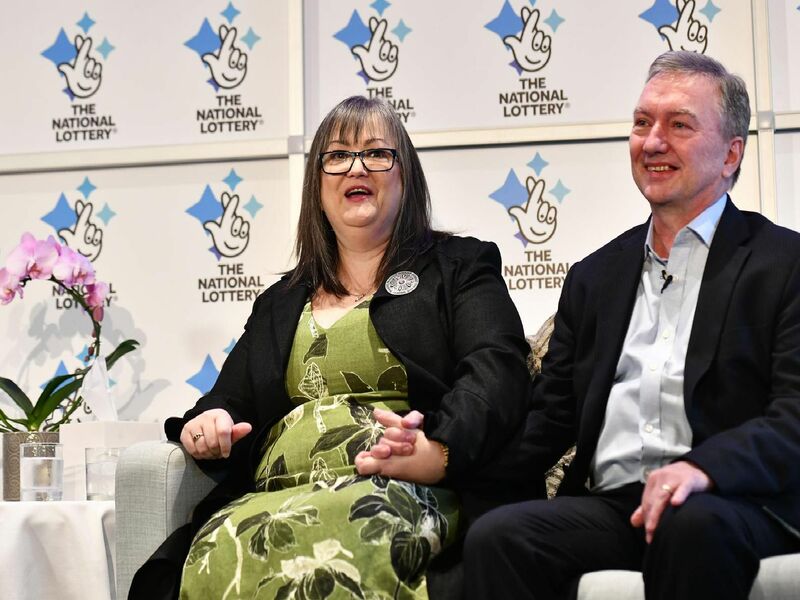 A couple from Northern Ireland who scooped £115m in the EuroMillions draw could not have asked for a better start to 2019. Frances and Patrick Connolly from Moira, Co. Down were unveiled as a the lucky winners at press conference in the Culloden Estate and Spa in Hollywood on Friday morning. Frances and Patrick Connolly pictured in the Culloden Estate and Spa on Friday morning. Frances and Patrick Connolly describe how they felt when they realised they had the winning ticket. Frances and Patrick Connolly went public with their big win on Friday morning.